What a pleasure it was to lead the Lythe Chamber Music Course 2014 last week! We had excellent keyboard and wind students who worked on a variety of repertoire for clavichord, harpsichord fortepiano, recorder, chalumeaux, clarinets and bassoon. 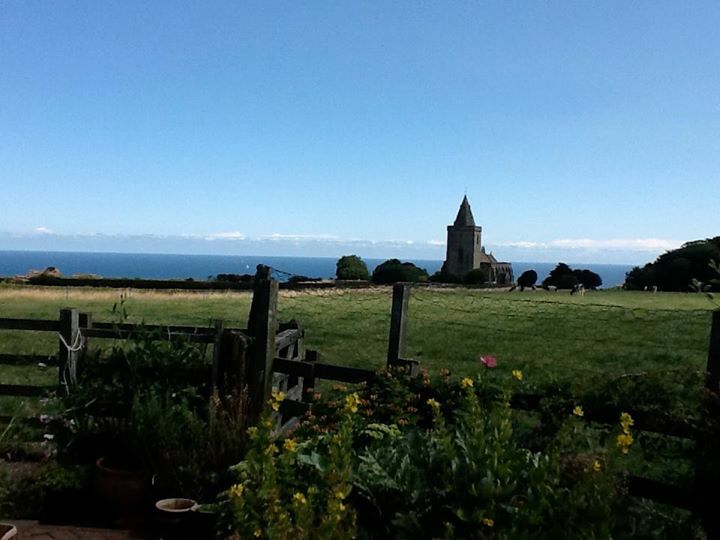 There were four concerts in total, two of them at St Oswald’s, Lythe (pictured below) and one each at the East Barnby studio of stained glass maker, Alan Davis and the Turnstone Gallery in Sandsend. Repertoire – spanning two centuries – included works by Castello, Rognoni, Bach, Handel, Graupner, Pichl, Mozart, Haydn, Vanhal and Schubert. 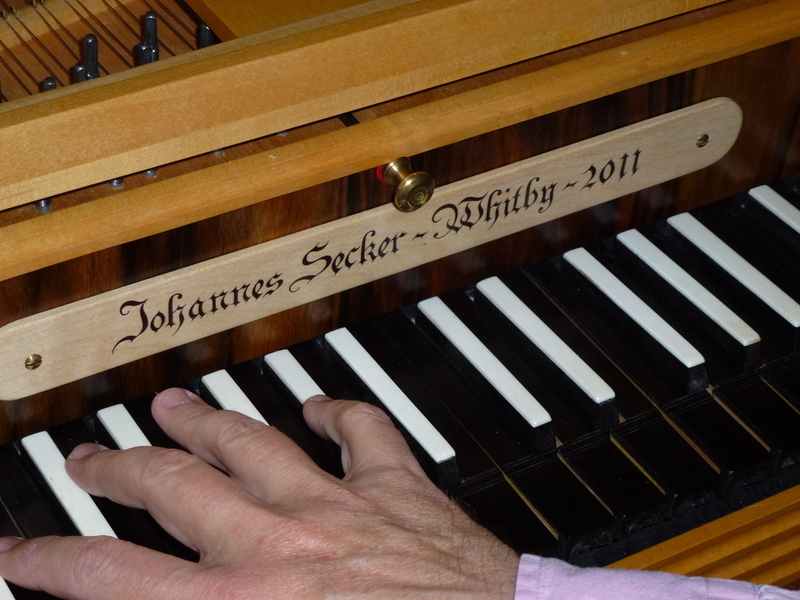 Central to these were the magnificent keyboard instruments of local builder, Johannes Secker which deserve to be much more widely known. We were also joined by clarinet maker, Guy Cowley for an enlightening session on his craftsmanship. Feedback from listeners and students alike was uniformly positive and a great deal of interest was generated for period approaches to performance. 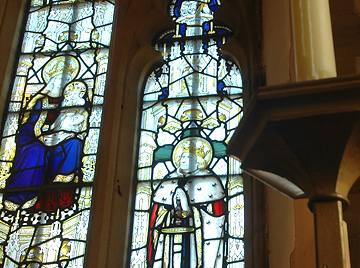 We all hope students will take something useful from this experience back into their modern playing, and – of course – that they will wish to further explore the beauties offered by period instruments! We are already planning ahead for next year. Thanks are due to The Normanby Trust, the Inchrye Trust, an anonymous benefactor and to the excellent Lythe Community Stores for keeping us all well fed and watered throughout!